At Lab5com, we consider that our success is also our consultants achievement. This sucess depends of our ability to offer to our employees, career path in line with our clients ambitions. Our responsability as an employer is to boost the potential & skills development of our employees. Listening to our consultants needs & desires, is central in our recruitment policy. Employees skills development is one of our company’s pillars. It’s the key to a permanent improvement in customer satisfaction. Our loyalty to our clients allows us to build long-term relationships with our partners such as Sensiolabs or NG Europe. 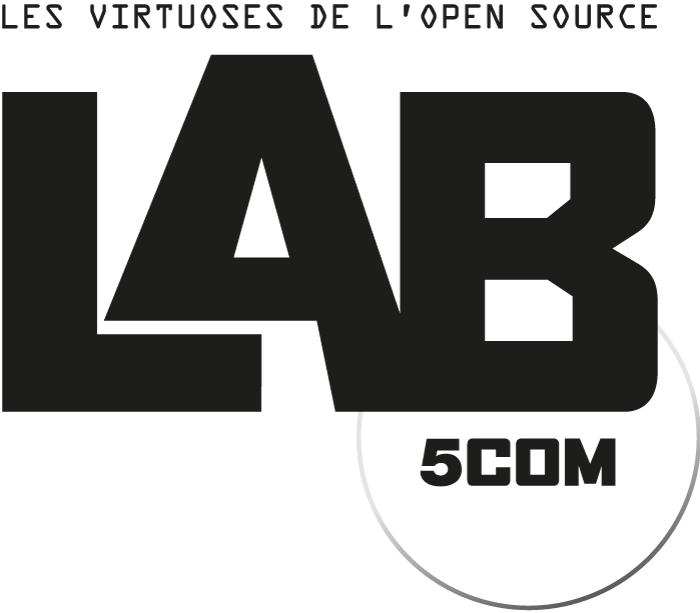 Lab5com is a famous consulting firm in IT Business. Created in 2010, we are specialized in Web & Mobile development with Open Source technologies. At Lab5com, we take into consideration the needs & ambitions of our consultants. We offer them training sessions to help them to acquire additional skills. We also invite them to new technologies conferences & lectures in order to be up date & meet founders. Our great Employer Brand helps our consultants to build in the long-term, their career by proposing them to participate to prestigious & high technology projects. We are a human scale company, which allows our consultants to flourish, to feel free to take initiatives and to benefit from a privileged relationship with their referent and Lab5com managers. Beyond being a company we are a Team.